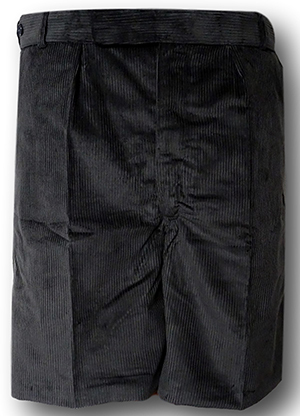 Look here to find a superb selection of traditional wool worsted short trousers. Many of these styles are unique to the 'Albert Prendergast' range of traditional school uniform. Available in waist sizes up to 48". Look here to find a superb selection of traditional corduroy short trousers in many colours. Many of these styles are unique to the Albert Prendergast range of traditional school uniform. All are available in waist sizes from 30" to 44". 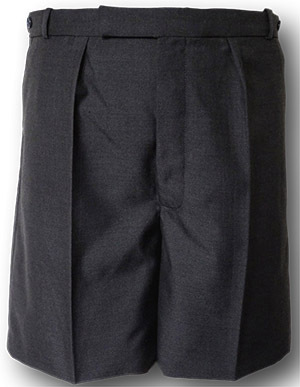 Look here to find a superb selection of traditional 100% wool flannel short trousers. These styles are all unique to Albert Prendergast. All are available in waist sizes from 30" to 46".